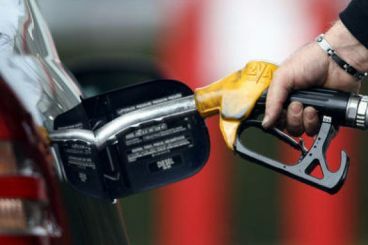 Morocco is likely to adopt a more protectionist approach when drafting its 2019 budget because of the increasing oil prices. The decision was voiced by the government Thursday. 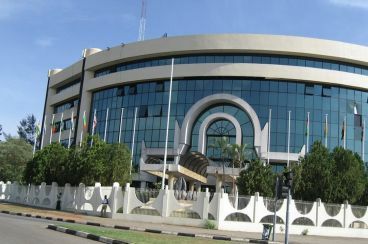 ECOWAS membership : Has Morocco been too confident ? Being a member of an economic organization the size of ECOWAS requires time, and therefore a lot of patience. This is what Morocco is learning, in its own way, by appointing a panel of heads of state to decide on the implications of its integration into the regional grouping.